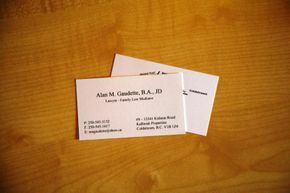 If you live in Vernon or the Okanagan Valley and are in need of family legal services, call Alan M. Gaudette. 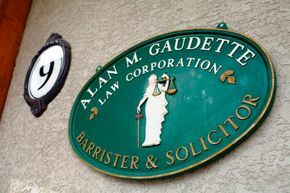 With more than 25 years of experience and affiliation with Okanagan Collaborative Family Law Group, my legal services are comprehensive and costs are kept to a minimum. 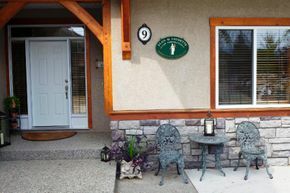 Fill out the eform below with your information or call my office today at 250‑545‑3132.